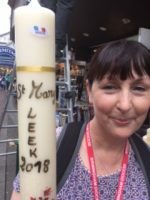 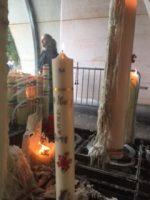 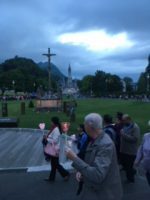 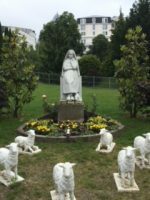 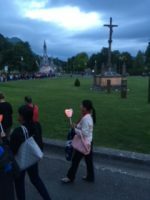 St Mary’s Leek have joined the Birmingham Diocesan Pilgrimage to Lourdes this year. 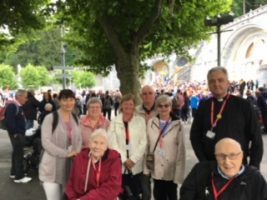 Father Martin has been accompanied by seven of our parish. 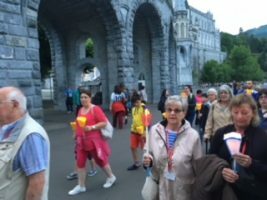 Additionally, several of our young people have travelled with their school, Painsley Catholic Academy.